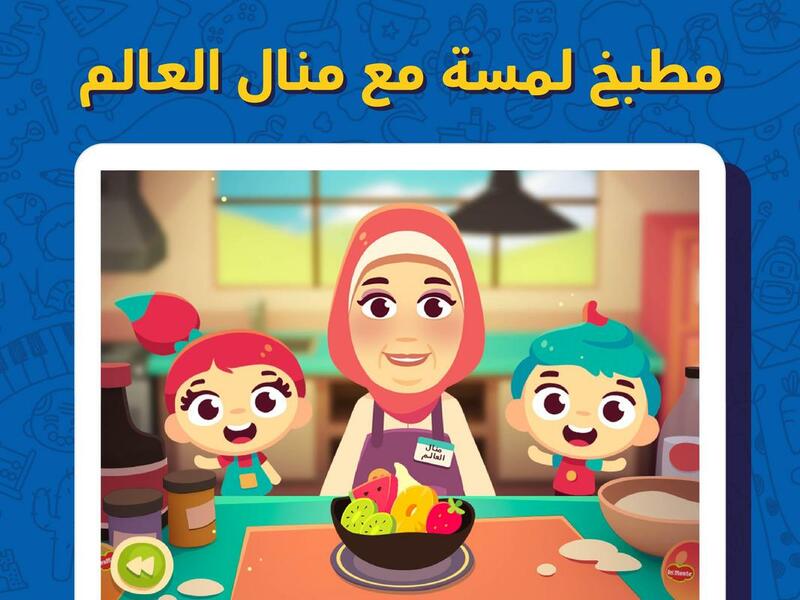 ♦Lamsa content is now easily accessed with our new Tap-and-Play Content with no need to wait. ♦The Automatic Saving Feature allows you to access viewed content offline with ease. 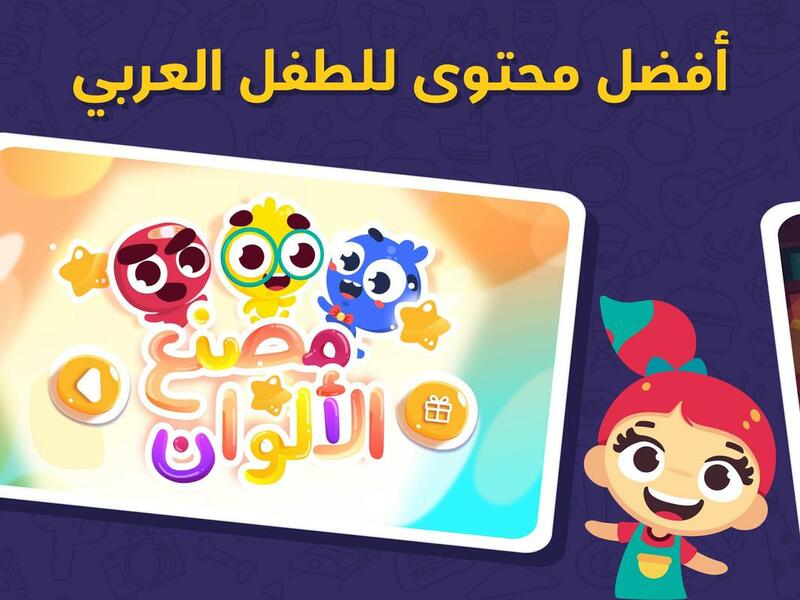 ♦Our Smart Recommendation will keep your kids engaged in learning by suggesting content that is in-line with their own unique and growing interests. 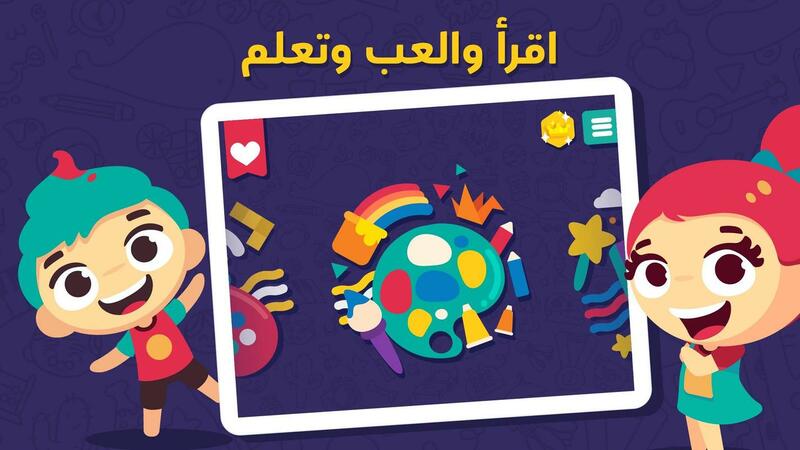 ♦The brand new Straightforward User Interface will have your kids discovering the best content in an environment tailor-made for their natural curiosity. 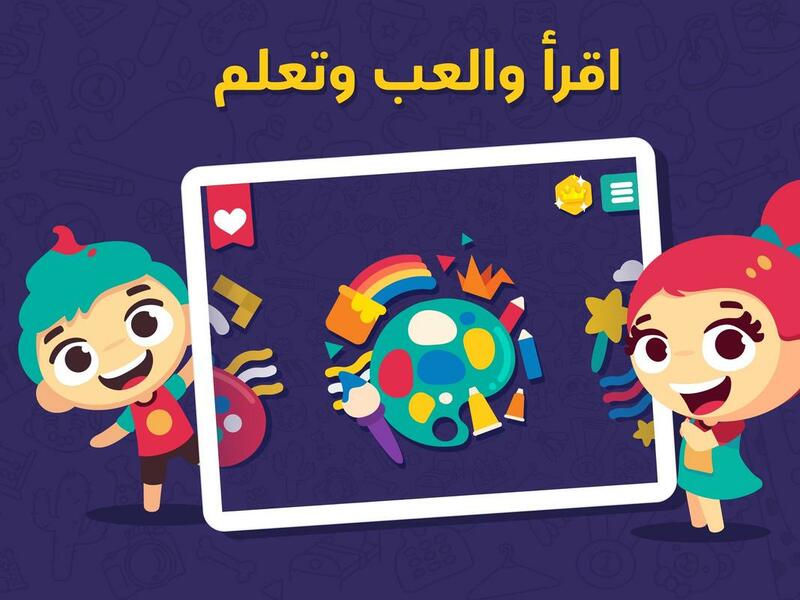 ♦Now your kids can enjoy educational games with improved visualizations with our Modified Child-Friendly Art Design. 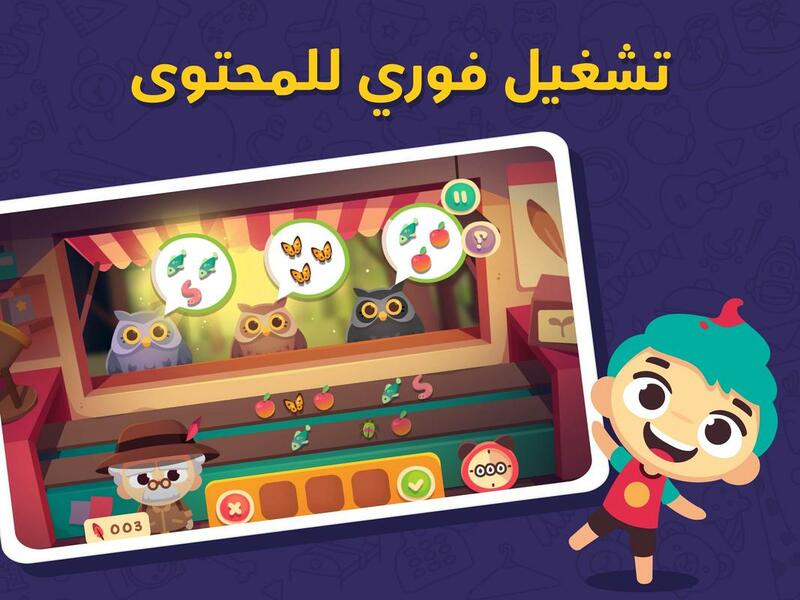 ♦The Levelled-up Content Engagement makes the kids’ interactivity and involvement easier. 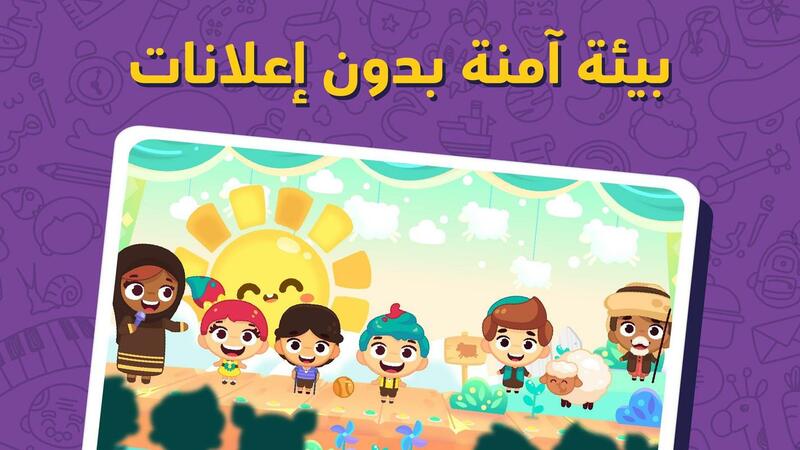 ♦Lamsa is now made Compatible with More Devices. 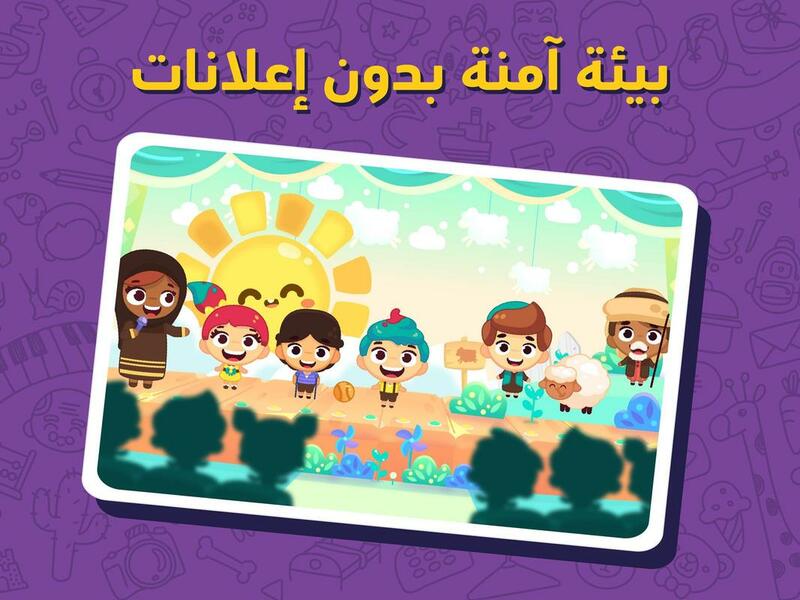 ♦The new English Content and Navigation will allow your child to learn both Arabic & English in harmony. ♦Our Customized Profile Pages will allow you to view and edit your personal and subscription information and settings. 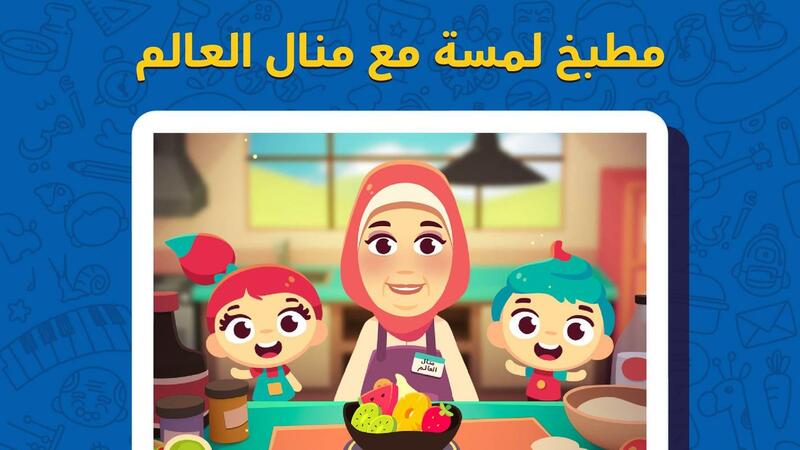 ♦Creating an account on Lamsa has never been easier. 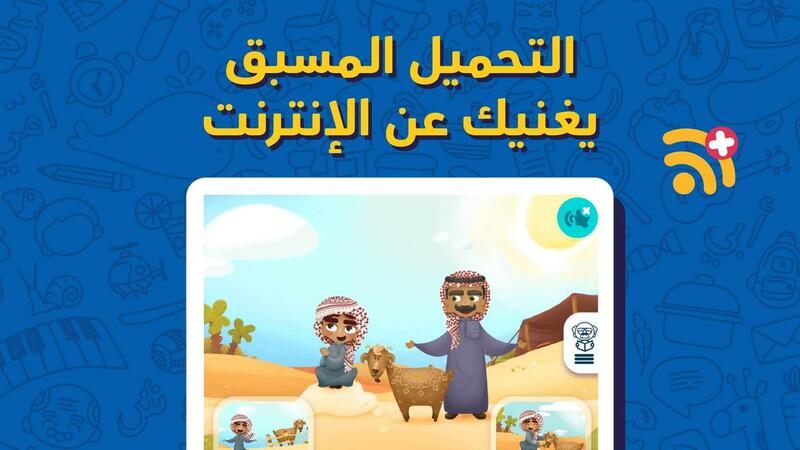 ♦Our new Multi-lingual Interface gave way to new languages to choose from (Arabic, English and French). ♦The Enhanced Audio Settings Button gives you easy access to the music and sound effects control buttons.